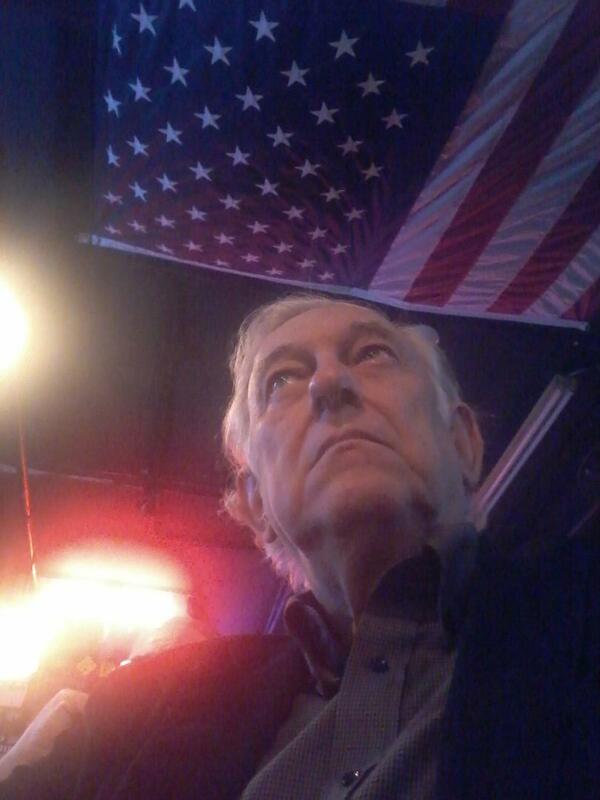 A Disgruntled Republican in Nashville: Jeremy Hayes of Mt. Juliet is the hero of the day. TURD thug attacks wrong man. Jeremy Hayes of Mt. Juliet is the hero of the day. TURD thug attacks wrong man. A Trump Unacceptance & Resistance Disorder (TURD) thug attacked Jeremy Hayes in Washington while Hayes was there to attend the inauguration of President Donald J. Trump. Haynes and a group of friends were dropped off by a taxi a few block from the National Mall when a young man started cussing him and commenting on the 'Make America Great' cap Jeremy was wearing. The man, unproved and without warning, then punched Hayes in the face breaking his glasses and took Jeremy's Trump hat off and threw it and then turned to flee. While most people would have been too stunned to react, Jeremy garbed the man and brought him to the pavement and penned him. The thug then started crying and begging Jeremy to let him go. The police were summoned and Jeremy held the man to the pavement until police arrived. It took the police about 40 minutes to arrive and Jeremy Hayes missed the swearing in of the President. The young TURD was charged with simple assault. Jeremy Hayes is to be commended for his quick action and not letting the TURD thug get away with his assault and for showing restraint and not beating the crap out of him while he had him pinned to the pavement. Hayes is the co-chairman for the Wilson County Trump campaign and has been active in several political campaigns. For more on this, see The Tennessean story at this link, or the News Channel 5 story at this link.